De War is a breeding ground for art, technology, science and sustainability Amersfoort. It houses numerous activities. 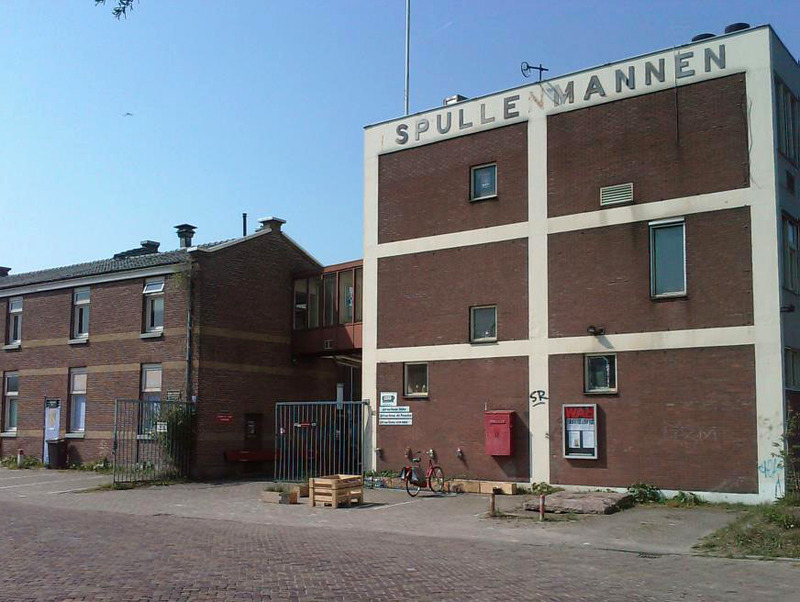 Since 2002 it features the Spullenlab: home of de Spullenmannen. This artists collective makes theatre, installations, visual art and purposeless contraptions. In 2006 a cultural office space was added: working area, a meeting room and office facilities were shared by a diverse mix of cultural entrepreneurs. In 2008 the OpenTOKO workshops started, a series of ‘open knowledge’ meetings on the borders between art and science. Since medio 2010 de War also houses FabLab Amersfoort, the TransitieLab, repaircafe, and Studium Generale Amersfoort. There is also the opportunity to perform small theater productions. In 2012 the Cooperatieve Universiteit Amersfoort was founded and in 2016 the Biolab.